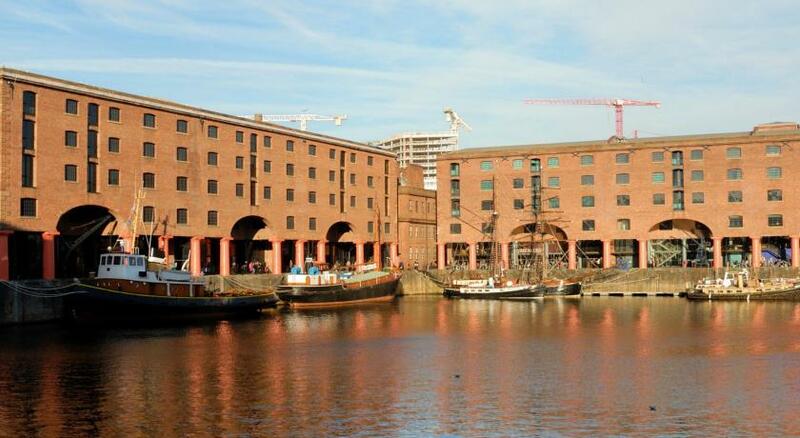 Lock in a great price for Holiday Inn Express Liverpool-Albert Dock – rated 9 by recent guests! The building, the room and the location were all great. Excellent hotel, great facilities and location. Room was spotless clean, great view of the docks. All staff were very friendly from the reception to the breakfast staff in the morning. Breakfast was lovely with a good choice of items to choose from. We will definitely book here again on our next visit to Liverpool. 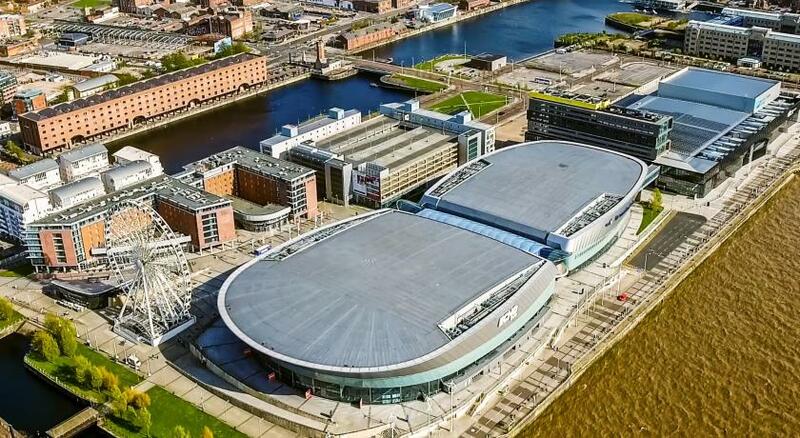 Only minutes away from Liverpool one , great location for Beatles story, and other museums,Staff were very friendly and great to help out . Location is superb. 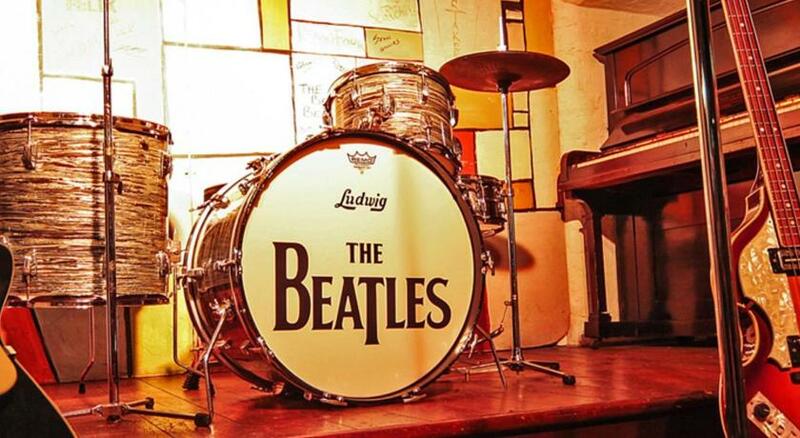 The hotel is adjacent to the beatles story museum and good restaurants and shops. Great view of the dock. Very nice room too, plus good breakfast. The location ,because the hotel is situated on the river bank and the view from the window is spectacular. I enjoyed the traditional English Breakfast which was one of a kind. The rooms and corridors were spotlessly clean and the staff is really helpful and welcoming. The room was a good size and the bed comfortable. The tv was modern and the internet worked most of the time. Large ensuite with good shower and large enough towels. 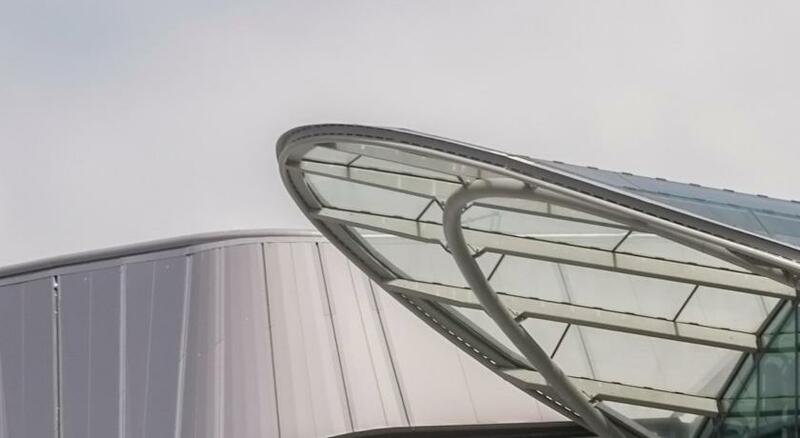 One benefit of the location is the range of restaurants within comfortable walking distance. The breakfast was very good and plenty of choice; it was all fresh and it was nice to have some fruit on offer. The view from the room was good. The fact that you could open the windows & hot water. Pegs on the wall to hang your coat on; every hotel should have these. 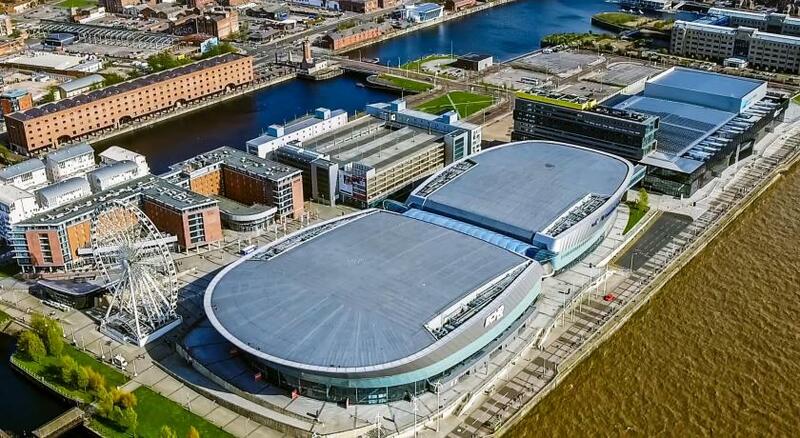 Holiday Inn Express Liverpool-Albert Dock This rating is a reflection of how the property compares to the industry standard when it comes to price, facilities and services available. It's based on a self-evaluation by the property. Use this rating to help choose your stay! 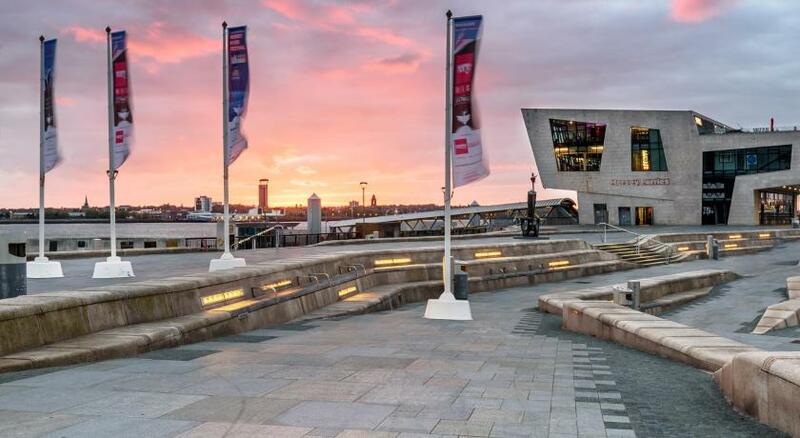 One of our top picks in Liverpool.Opposite Echo Arena, Holiday Inn Express Liverpool-Albert Dock has a 24-hour front desk and stylish bar. 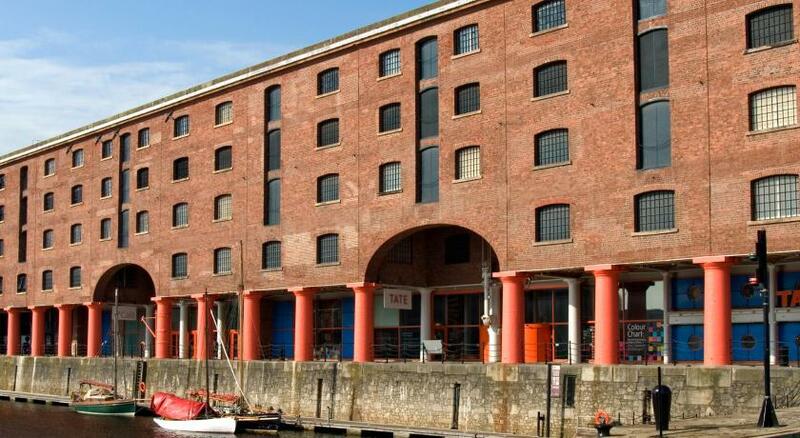 The hotel is set in a 19th-century warehouse, a 5-minute walk from Liverpool center. Breakfast is included in all rates, this is continental breakfast with 3 hot items of sausages, scrambled egg and beans. There is also a colorful bar, offering beverages and light snacks. 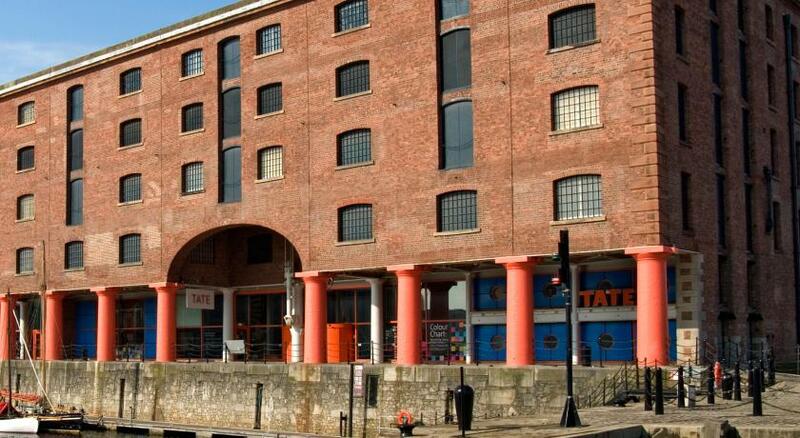 Just a 2-minute walk from The Beatles Story Museum, Holiday Inn Express Liverpool is 1,650 feet from Tate Liverpool. 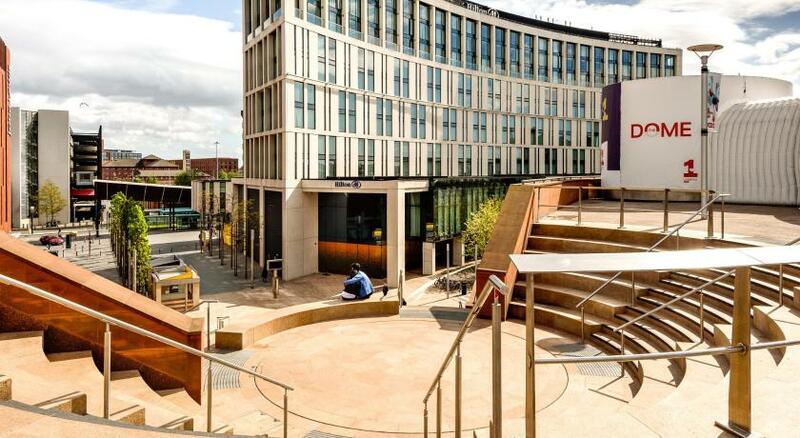 The Liverpool ONE Shopping Center is just a 10-minute walk away. A TV, tea and coffee-making facilities and a private bathroom with a shower are included in this room. Room type will be allocated upon arrival and preferences cannot be guaranteed. A digital TV, tea and coffee-making facilities, and a private bathroom with a shower are included in this room. 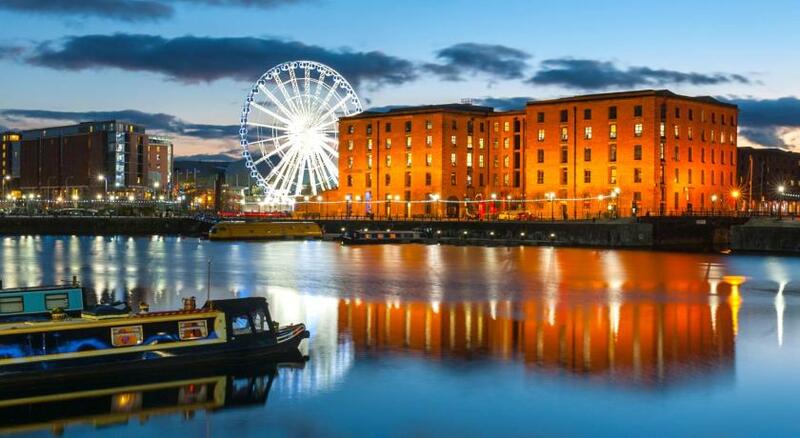 House Rules Holiday Inn Express Liverpool-Albert Dock takes special requests – add in the next step! The location was spot on. Short taxi ride from Lime Street station (£5 for a rank taxi or £3.50 for private hire). Lots to do in the area and a good choice of eateries. location was great. Room is good. Twin room instead of double room! Breakfast wasn’t the best! Ideal location. Very clean. Friendly staff. Brilliant location and the staff were fantastic!